Apple takes center stage as it announces its next big updates. The company announced its iOS 12 operating system for iPhone and iPad, bring loads of new changes. There are several apps which have been updated. Moreover, there are several more added to the list as well, the Shortcuts app, for instance, is pretty neat. AR, on the other hand, also received significant upgrades. However, iOS 12 is not the only announcement. 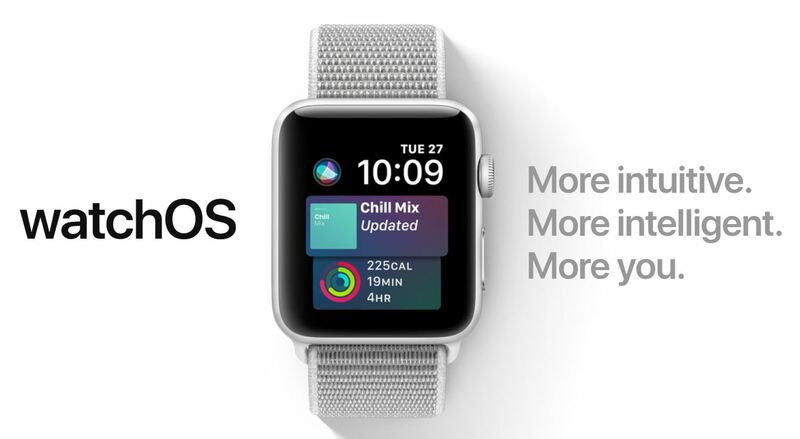 Apple also announced watchOS 5 with new workout modes, Walkie-Talkie and much more. So let’s dive in to see some more details on watchOS 5 and what does it have in store for users and what aspects of the platform has been updated. Apple Watch is number one in customer satisfaction since the year it was launched. We have seen various improvement over the years in its operating system and there’s a lot more to come. Apple Watch has affected the lives of many people, encouraging them to live healthy, active and connected. In the health and fitness department, watchOS 5 brings the ability to challenge your friend for a 7-day competition. You can receive your personal performance as well as the notifications for whether you are winning or losing in the competition. There is also a new workout type called Yoga which pays attention to heart rate and more. In addition to this, the Hiking workout type will pay attention to pace, heart rate and elevation. This is a major plus, allowing users to make the most of the best heart rate monitor. One of the best features for activity trackers is automatic workout detection. So even if you press start after you have started working out, you would still be able to see retroactive credits. 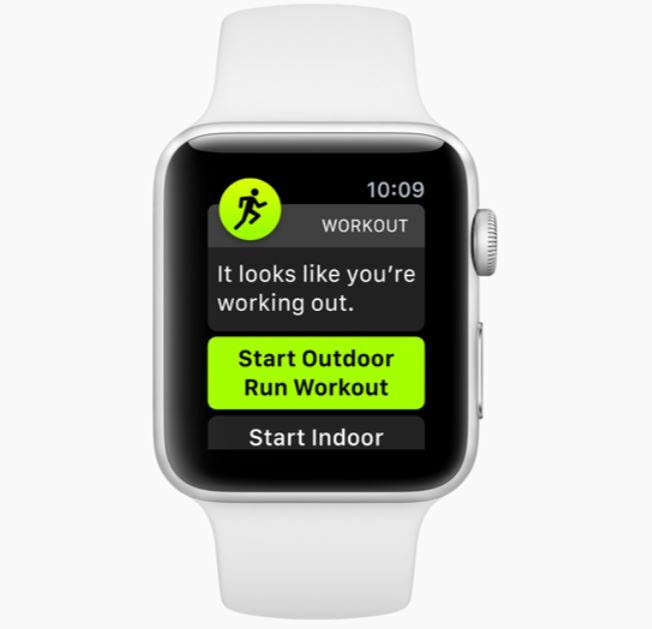 Moreover, it also detects an end of a workout automatically. 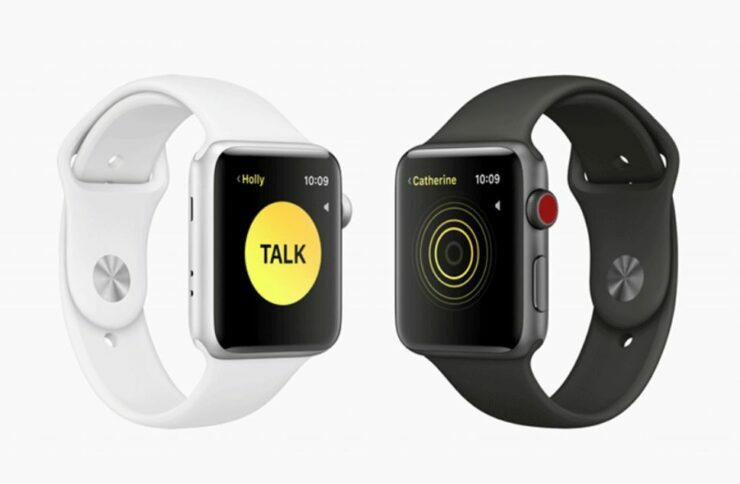 Now, speaking of better connectivity, watchOS 5 introduces Walkie-Talkie, new way to communicate with each other allowing you to send short memos to each other. Your friend would simply approve a request and you’re good to go. It works over Wi-Fi and makes it a lot easier. Now moving forward, Siri watch faces are seeing some new additions. 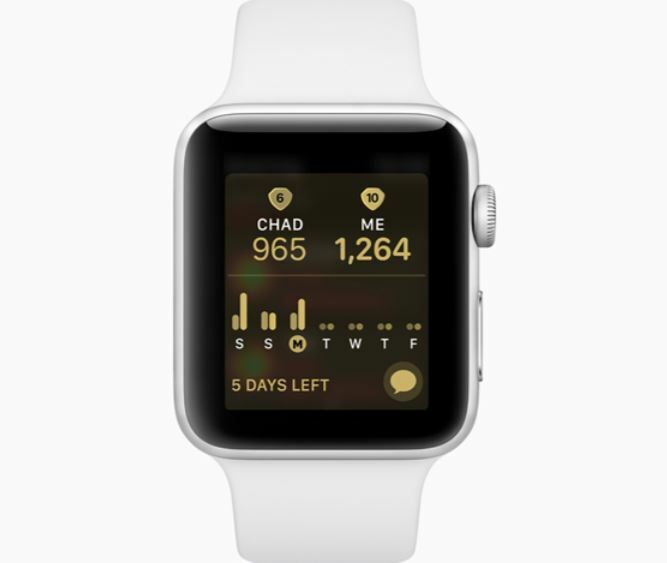 It includes the sports, maps and a heart rate watch face. Siri shortcuts are one of the biggest additions as well and which we have detailed in our iOS 12 announcement. Speaking of apps, third-party apps are now coming to Siri watch faces as well. Now, you also do not have to say “Hey, Siri” to trigger it. Simply raise your wrist and start talking and you’re good to go. 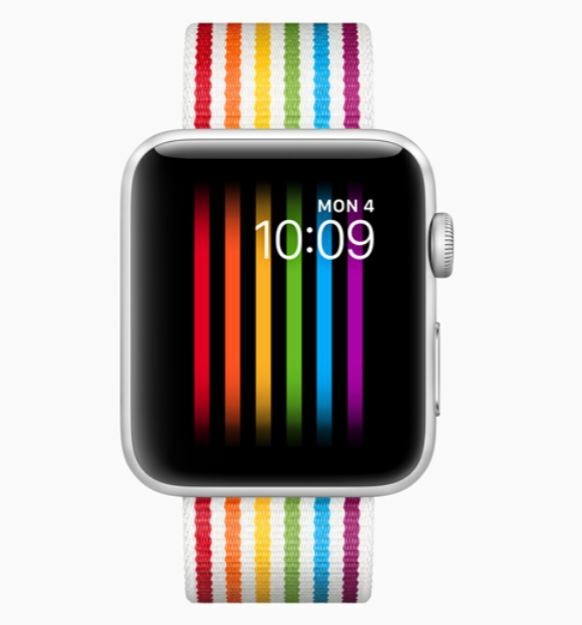 There is also a new Pride watch face as well as bands available today. 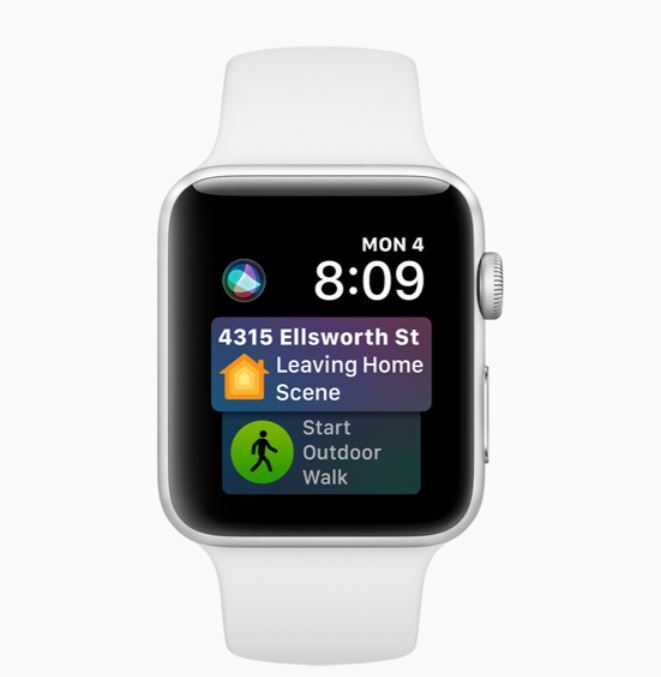 Moving towards the what the Apple Watch was intended for – Notifications. Notifications on watchOS 5 are now more “actionable and interactive” on the Apple Watch. You will adhere to a number of actions that you can perform on the notifications. Siri shortcuts also work on the Siri watch face, which includes the commands that you have designed on custom. Furthermore, watchOS now also supports WebKit, which means that if you receive a link, you will be able to view it. All of this happens without a dedicated web browser. This is one of my favorite additions and a long overdue. you get more on your wrist and ultimately a little less iPhone usage. Podcasts have now extended their reach to the Apple Watch in watchOS 5. 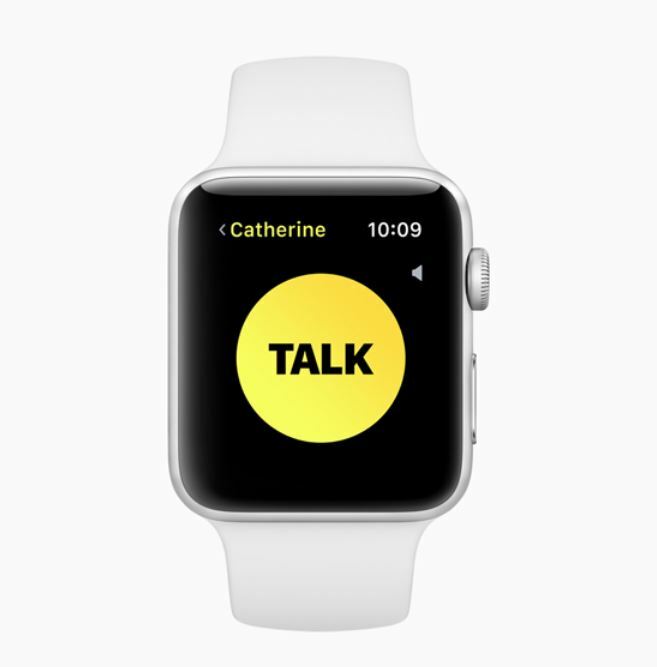 Podcasts on the Apple Watch would definitely please a lot of users coupled with wireless headphones of course. 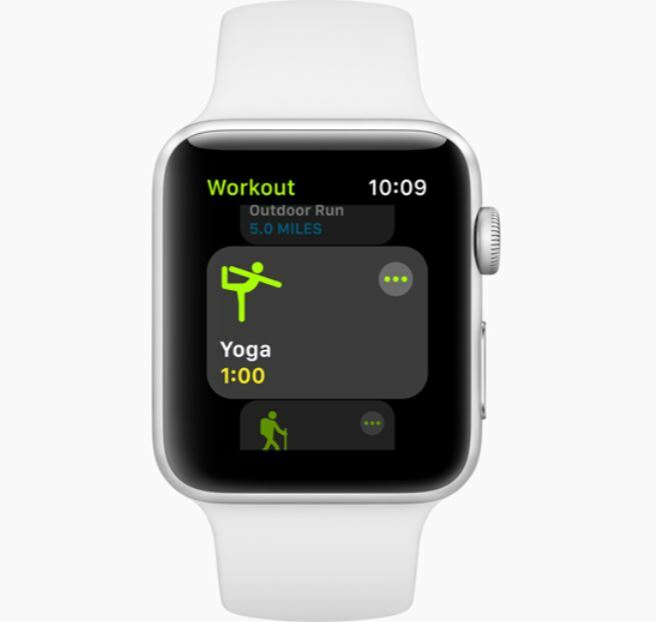 Apple also showed the GymKit which connects the Apple Watch with types of equipment in a gym. This will allow for a more streamlined activity tracker. 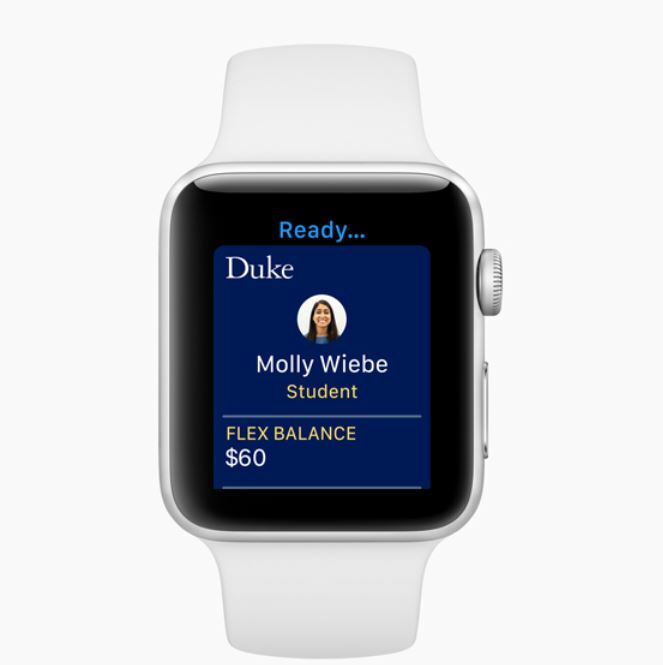 Student ID cards are also coming in the wallet which you will be able to access on the iPhone as well as the Apple Watch. There’s a lot more to the watchOS 5 which will be detailed as we go, but as of now, the update seems pretty great. Overall, it provides a new look to the device, while making a plethora of features accessible at a glance. WWDC 2018 is still happening and we would recommend you to check out other software releases as well. This is all for now, folks. What are your views on the new Walkie-talkie feature? Share your thoughts on the watchOS 5 in the comments.